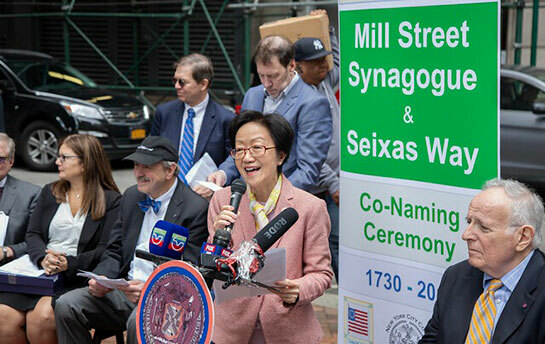 City Council member Margaret Chin and community leaders gathered in the Financial District on Monday afternoon to commemorate the long-overlooked site of America’s first Jewish temple, the Mill Street Synagogue, located on what is now South William Street. The thoroughfare was co-named “Mill Street Synagogue/Seixas Way,” in a nod to the temple’s first cleric, who was also a patriot leader during the American Revolution. “Today, we finally recognize the role this synagogue played in the history of the Jewish people in America, as well as the history of a nation that has never just been white Anglo-Saxon Protestant, but from the beginning, has been a mixture of people of different races, religions and national origins,” Ms. Chin continued. 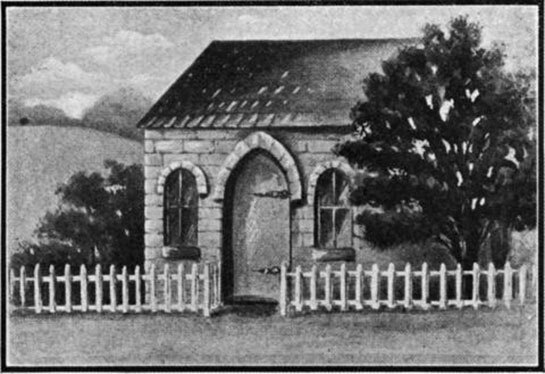 During the American Revolution, members of the Mill Street synagogue congregation defended both the fight for independence from British rule, and the right to religious liberty, speaking out against a religious test in Pennsylvania. 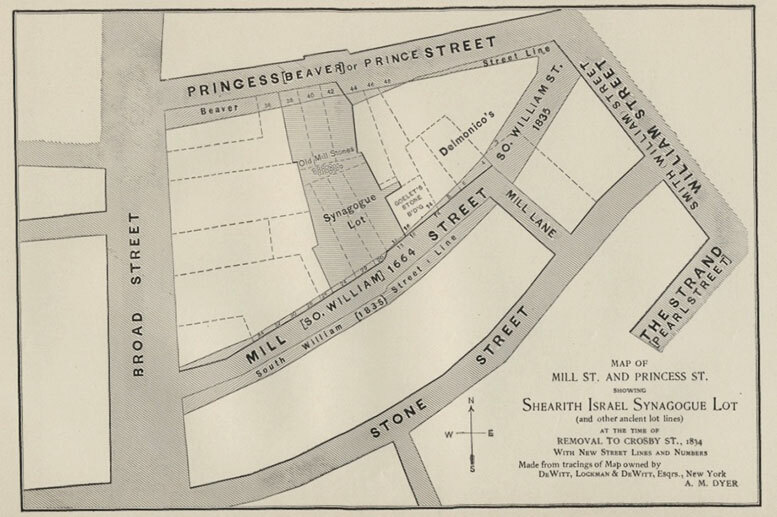 This map from 1900 attempts to recreate the location of the Mill Street Synagogue by combining tracings from earlier maps (from the 1700 and 1800s) with a superimposed view of the then-contemporary street grid. 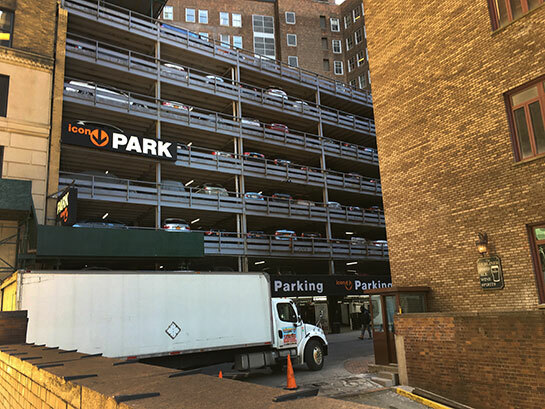 The site on South William Street is now an Icon Parking Garage. But, almost 400 years ago, a series of improbable events in Europe and South America converged to catalyze the founding of the first Jewish house of worship in what is now the United States. The South William Street location is today home to a large parking garage. The story begins in 1492, when Jews who refused to convert to Christianity were ordered to leave Spain. Five years later, a similar Edict of Expulsion was issued in Portugal. Tens of thousands of Jews fled from both nations. By the 1640s, several thousand had landed in the New World, where they were drawn to Dutch colonies (as a result of that kingdom’s policy of religious tolerance), such as the Caribbean island of Curaçao, and parts of what is now Brazil. 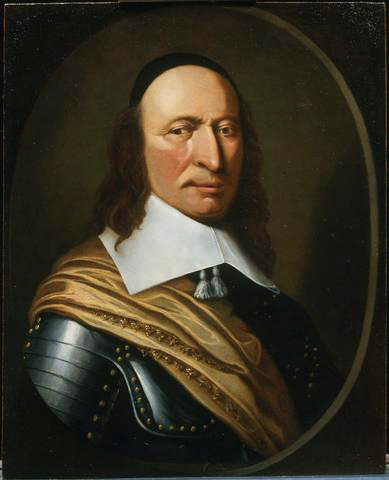 Strangely enough, very few came during this period to the Dutch colony of New Netherland, or its principal city, New Amsterdam (now Manhattan Island) — perhaps dissuaded by its reputation for welcoming a broad range of Christian Protestant denominations, but being among the least tolerant of Holland’s overseas colonies in its policy toward Jews. But in 1654, Portugal conquered the Dutch colony in Brazil. The new administration quickly showed itself to be as staunchly Catholic (and as militantly anti-Semitic) as its home government in Europe. Among the first institutions that the Portuguese set up was the Inquisition, which quickly began searching for Jews. Stuyvesant had no choice but to comply. He appears to have consoled himself by prohibiting the Jews from erecting a synagogue (ordering them instead to gather for worship in their homes), and by publicly torturing Quakers. 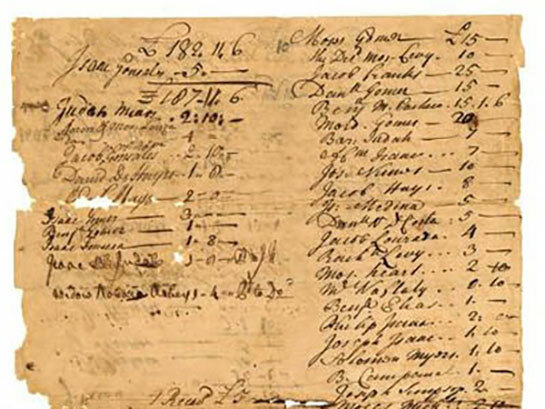 This 1728 ledger shows the names and amounts pledged by Jewish congregants during the fund raising drive to build the Mill Street Synagogue. Ten years later, however, the British seized New Amsterdam. This proved propitious, because in 1657, Oliver Cromwell had permitted Jews to return to England, which had expelled them in 1290. The rulers of what had become New York had very little interest in suppressing Jews. By the 1660s, the fledgling Jewish congregation had named itself Shearith Israel (literally, “remnant of Israel), and was informally known as, “the Spanish and Portuguese Synagogue,” in a nod to its origins among refugees from persecution on the Iberian Peninsula. In 1730, the congregants of Shearith Israel petitioned John Montgomerie, the British governor of New York for permission to build their own house of worship, rather than continuing to meet in the loft of the grist mill. (Two years earlier, in anticipation of receiving approval, they had begun a fund-raising campaign to purchase land and erect a building to their own specifications.) Once Montgomerie had given his blessing, they moved ahead with the construction of the Mill Street Synagogue, a small masonry building on a lot next door to the mill in which they had been meeting for almost a century. An engraving of the original Mill Street Synagogue, which opened in Lower Manhattan (on what is now South William Street) in 1730. Because there were no seminaries to train rabbis in America in the 1700s, Shearith Israel relied upon self-taught spiritual leaders. Among these was Gershom Mendes Seixas, who took over as cantor (and de facto clergyman) at the age of 23. Seixas cultivated friendships with the leader of other religious denominations in New York (especially Episcopalians), many of whom attended his services and invited him to speak in their churches. Other members of Shearith Israel went on to collaborate in the founding of the New York Stock Exchange, Mt. 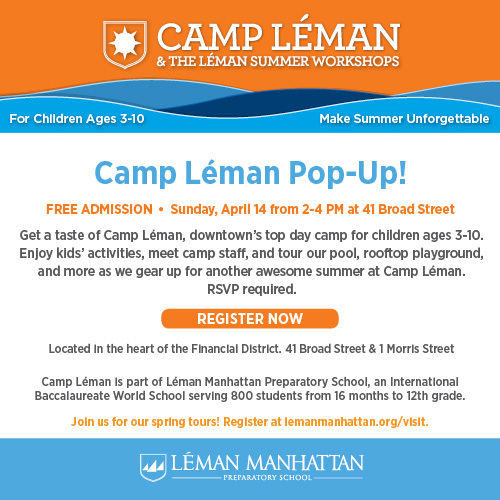 Sinai Hospital, the 92nd Street Y, and many more renowned New York institutions. From its founding in 1654, Shearith Israel was the only Jewish congregation in New York City, until 1825. The same synagogue still exists, although it is now headquartered on Central Park West, at West 70th Street. That structure, built in 1897, is, the synagogue’s fifth home. The original Mill Street structure was rebuilt and expanded in 1818, after which the congregation moved to Crosby Street (in 1834), then to 19th Street (1860), and finally to the Upper West Side. I knew about this and I’m so happy that it is finally recognised. My favorite part of the ceremony was the reading of George Washington’s Newport letter, there is nothing more heartwarming than seeing a family united their collective goal to impart knowledge and shed light on the historical importance of the Jewish community in Lower Manhattan.